This is the 2nd FREE map in this series – the first one was featured in this blog late last year. 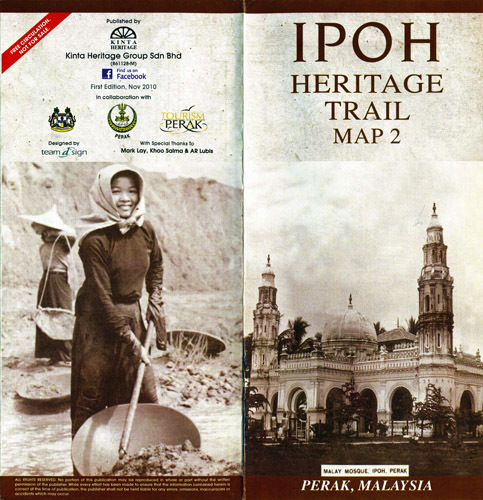 This map/brochure is published by Kinta Heritage Group Sdn Bhd, in collaboration with Perak Tourism and the Perak State Government. Inside shows another heritage trail which covers: Belfield Street, Cross Street, Leech Street, Treacher Street, Jalan Datoh, and along the river into Jalan Mesjid (Hume Street). Also featured in this map/brochure is a short history of the Eu Chateau, as well as Dato Panglima Kinta. Copies of this can be obtained from leading hotels, the Railway Station, Tourist Information Centres, and also the Perak Academy Office. Unfortunately, or sad to say the Government is not proud of colonial history or heritage. They don’t value the past. They pulled down historical artifacts and old buildings. It is our heritage and a legacy for our future generation. They are ignorant about the importance of history. If there is no past, there is not present. Sigh……. 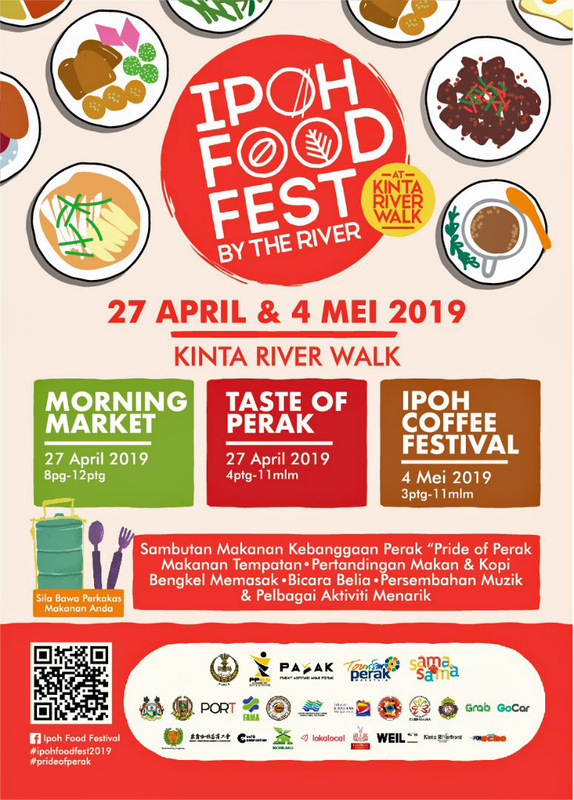 hopefully Ipoh akan ikut Melaka. jaga bangunan lama, rebuild, repaint or whatever it takes to make ipoh beautiful. Walk around Jejak Warisan Melaka lebih kurang sama macam Ipoh. 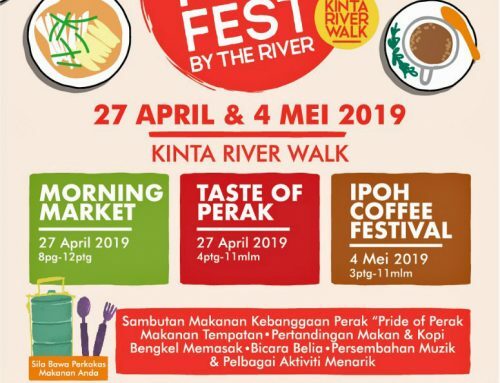 Kalau Melaka boleh buat, kenapa Ipoh x boleh buat ? i think kalau “orang2 kuat Ipoh” serius utk jaga n naik kan nama Ipoh, not imposibble UNESCO akan bg funding like Melaka n Penang. way to relate Ipoh’s past lives, they stand as physical evidence of the diverse people who have taken part in the city’s growth. sejarah bandar yang kita cintai ini, IPOH. There are those people sitting there doing nothing (but receiving salary) comes out with those brainless ideas changing those road names and even town name. Talking about teaching, appreciating and making History a must pass SPM subject but they are erasing It. Just not too long ago, i read news that there was this idea to change Port Dickson to Taman/Bandar Tentera. Huh.. For me that’s a brainless idea. I so agree with all of you. Do you know how enbarassed I feel when my old friends from overseas came to visit Ipoh and found themselves lost because all the road names have changed? 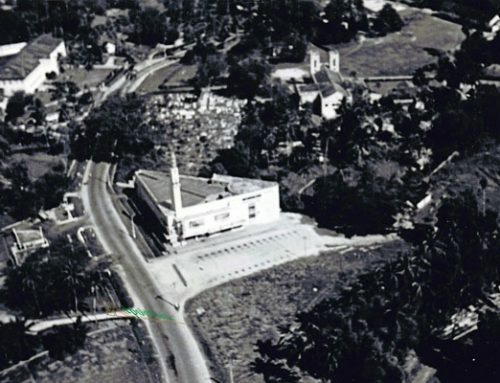 Not only where the names changed, the beautiful heritage buildings have also been torn down to make way for new buildings which have no culture, memories and value. 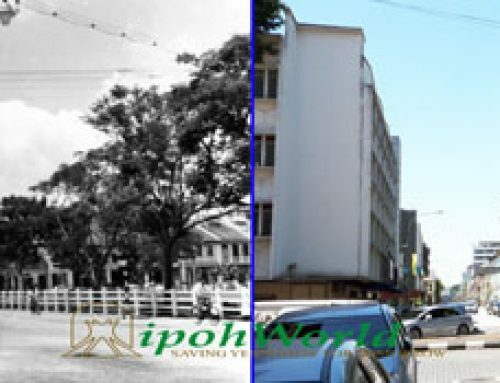 Yes, it’s true that we must all modernize but not to the extend of making Ipoh only understandable to Malaysians. Have we forgotten that we also have foreign visitors? 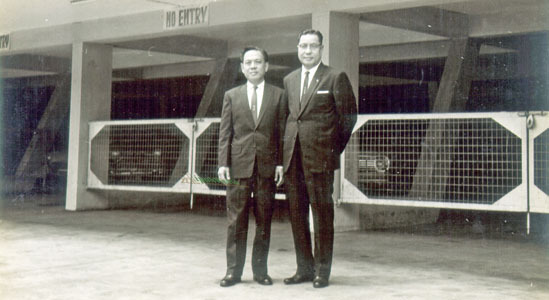 Belajar Bahasa Malaysia dulu sebelum melawat Malaysia? Alamak!!! A twisted source of history. By reading this, it is as if i am reading the history of Guangzhou or Tianjin. 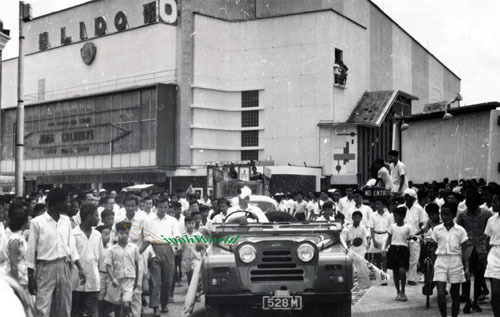 Ipoh is a Malay town, how can the history is dominated by the Chinese Immigrants stories. So untrue. To Perak Government, please rewrite the facts. OJ, I am wondering what you mean by “THIS” in what you claim as twisted history. 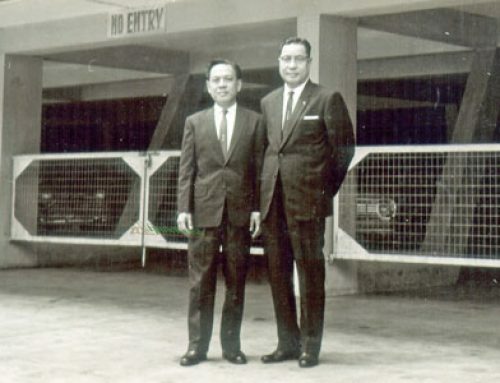 This blog is a little skewed to the chinese & Indian side mainly because there is very few contributed articles from the Malays. Can I have the softcopy of this map. Does anyone know where I can download the 2 Heritage Walking Trail Maps ? Yvette, Heritage Trail map can already be printed out from our blog at http://www.ipohworld.org/blog/?p=2749. We shall also amend this blog entry (http://www.ipohworld.org/blog/?p=2586) to provide a full size printout of Heritage Map 2 sometime tomorrow (Tuesday) as the workload allows. We shall then try to fit in a full size copy of the Batu Gajah Trail as soon as we can. Thanks for the question. The job is overdue and your prompt has helped to put us back on track. I think OJ had no knowledge of the city nor the country’s history. He just happened to bump into this site, from unknown location, and left an instigating comments. 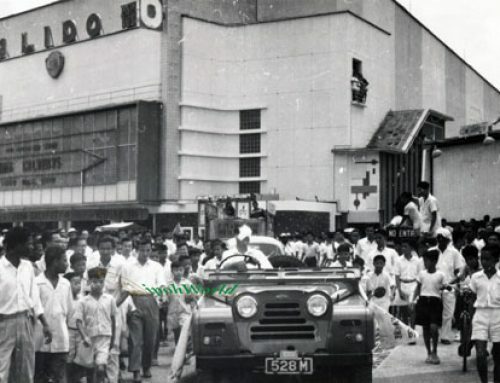 All said, Ipoh population has always consisted of all the races.